Today PlayStation announced that any new PlayStation Plus 12-month subscription will grant you a free copy of Tom Clancy’s Rainbow Six: Siege. The previous two games announced for February will still be available to new and current subscribers. However, Rainbow Six: Siege is an added bonus. This will add incentive to players that need to renew or brand new subscribers. 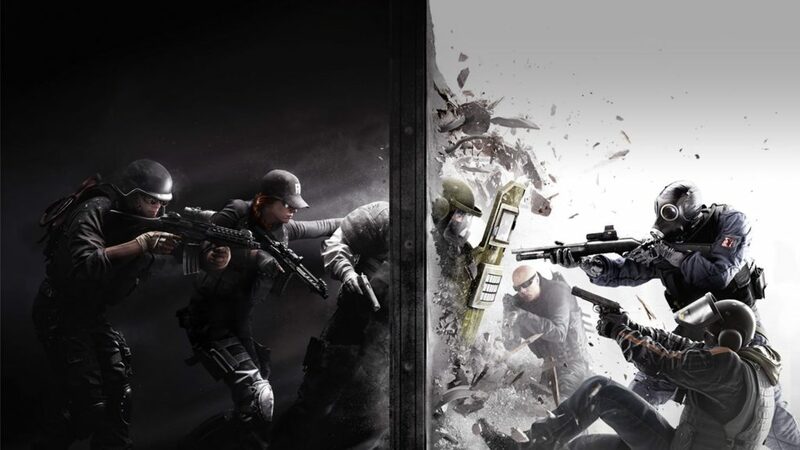 Rainbow Six: Siege is in its fourth season, has a very dedicated community behind it, and Ubisoft has continued to support it with new content on a regular basis. If you are looking to subscribe to PS+ for the first time, needing to renew, or just want to add an extra year onto your current subscription this is a great time to do so. Rainbow Six: Siege has no campaign. Instead, it focuses on an online environment where the player is either the attacker or defender. Both groups have a large number of weapons and gear to use that Ubisoft is continually adding to. 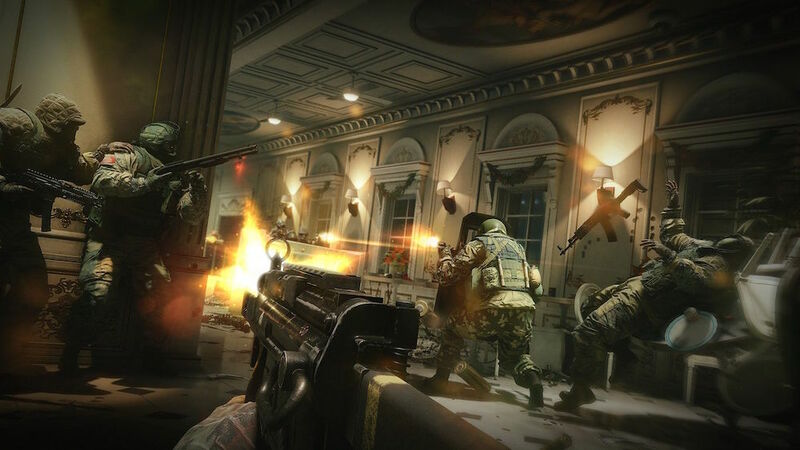 Rainbow Six: Siege has come a long way since its launch and Ubisoft supported the game even with a mediocre reception critically and commercially. 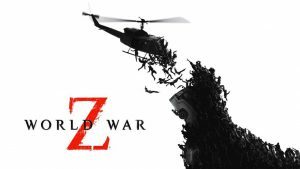 However, the game has seen steady growth that will only be aided by the influx of new PlayStation+ subscribers. 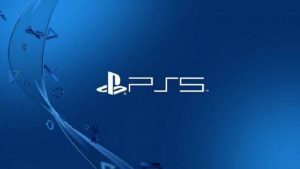 This news if the first change to PS+ since Sony dropped PS3 and PSVita support. This offer will only be available until March 3rd and you can subscribe here. For anymore new, changes, or the announcement of the monthly free games keep an eye on PSU.